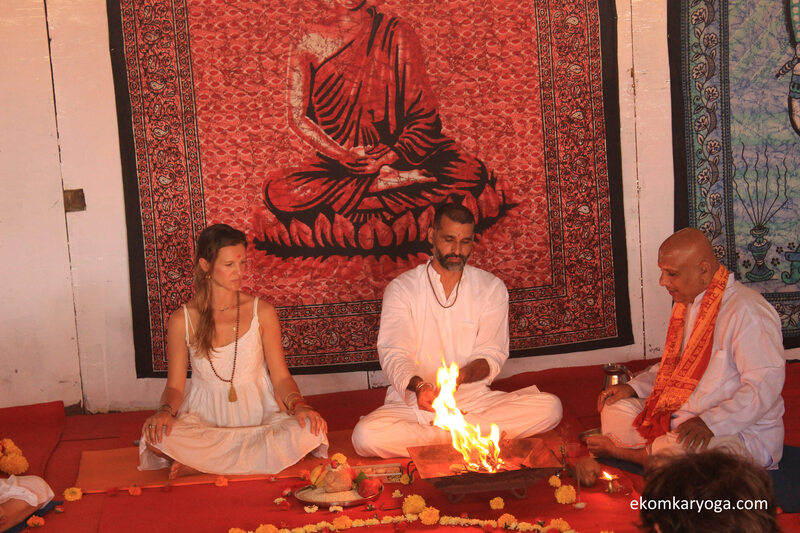 The courses at Ek Omkar Yoga enforces yogic life without losing its spirituality. 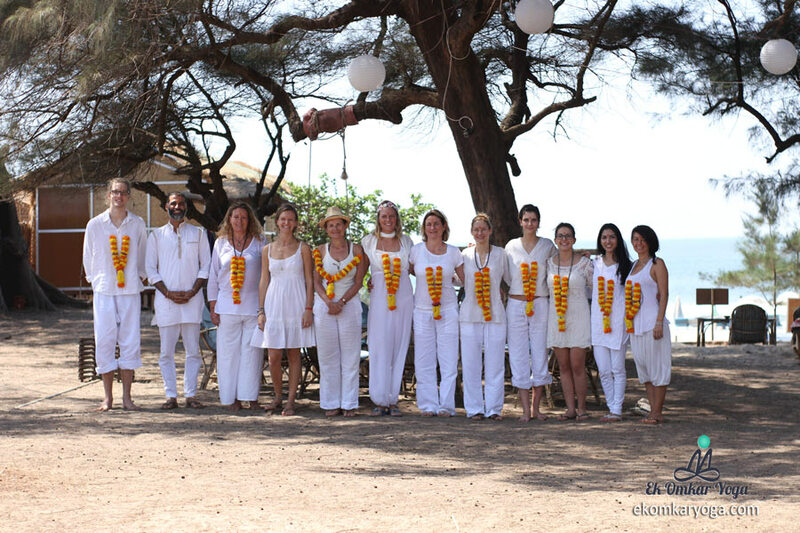 Ek Omkar Yoga School in India offers Yoga Alliance accredited 200 hours Multi-style Yoga teacher training in India. This course is designed those aspiring to become yoga teachers, for professional yoga teachers, and enthusiastic students seeking to go deeper in the practice. 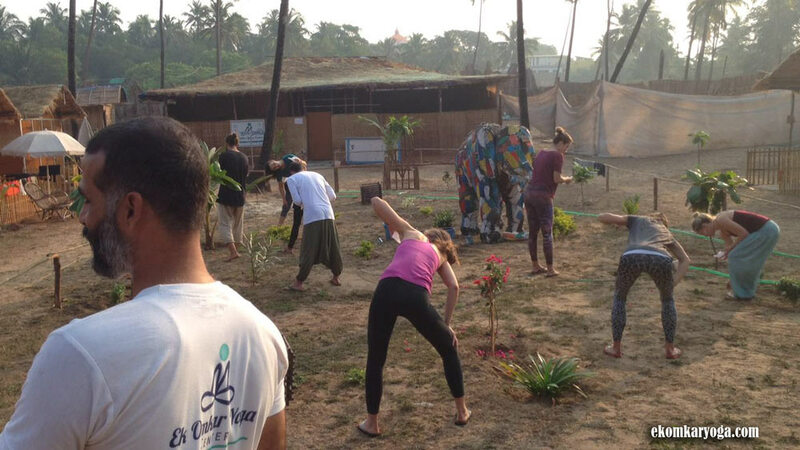 Our Yoga centers are in the Rishikesh and near Arambol beach in North Goa. 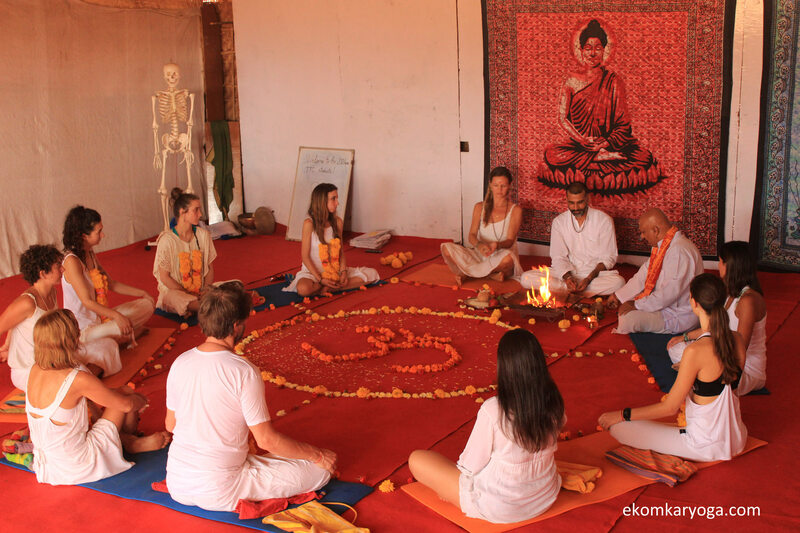 Ek Omkar Yoga School aims to lead you on a journey of self-transformation by offering authentic yoga training by highly experienced instructors. 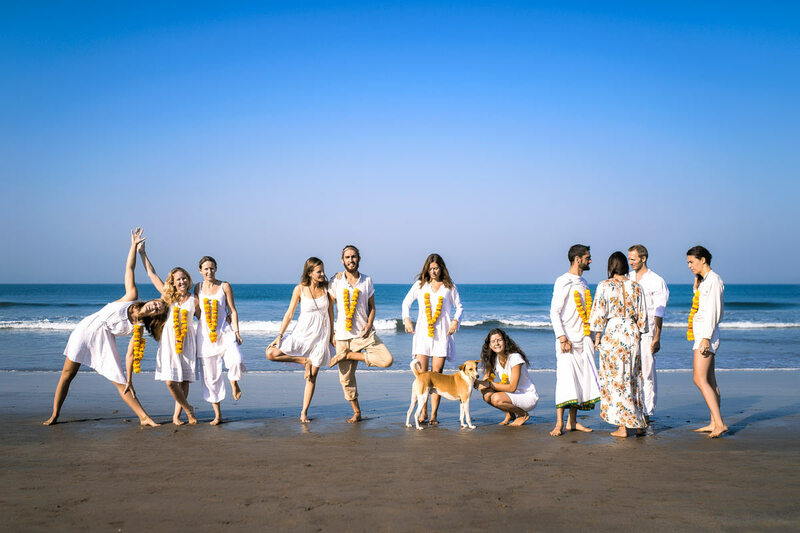 Our teacher training courses are designed to offer yoga in its purest form by centering on subjects like meditation, pranayama, philosophy, anatomy, mantra chanting along with asana practice. 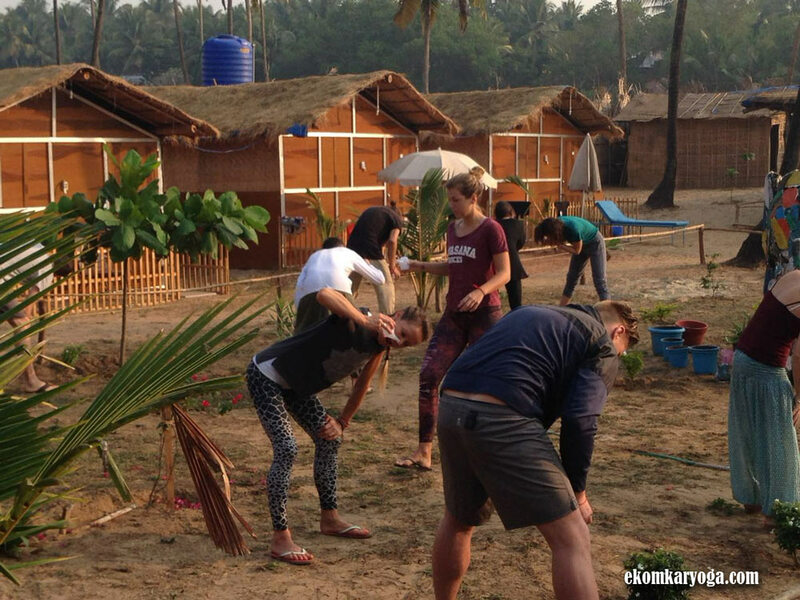 We also offer yoga retreats for beginners in India. We believe in the safe practice of Yoga. 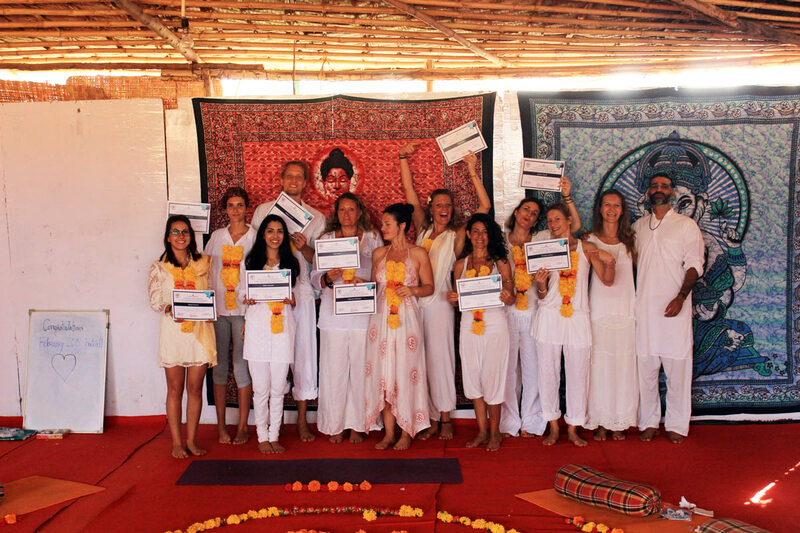 We train our every student to experience the harmony between your body and mind through our YTCC course. 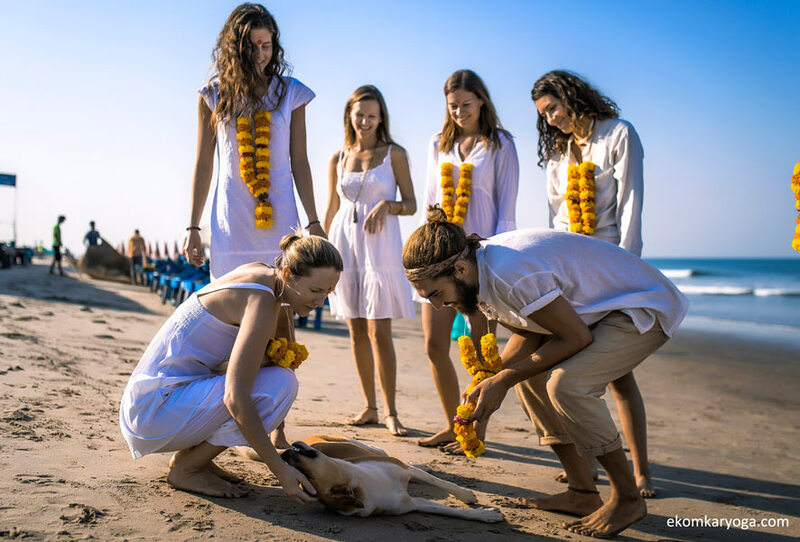 We aim not only at developing certified Yoga trainers but also at spreading accurate knowledge of Yoga practice, peace, and harmony in the whole world. Our primary focus during TTC is the correct alignment of Asana(Posture), Correct meditation techniques, correct breathing (Pranayam), proper relaxation(Savasana), healthy diet.